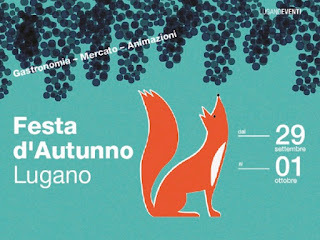 On the first weekend in October, Lugano celebrates the beginning of Autumn with a festival dedicated to local products. The Autumn festival concludes the open-air events with a large fair in the pedestrian zone of Lugano. In the classic city scenario, in a grand choreography of colors and tastes, you will be able to find the typical grottini, a lot of folkloric music, Ticinese gastronomic delights and many stands around town. For three days the center of the city will welcome the visitors in numerous grottini operated by local companies which will offer typical Ticinese specialties, such as polenta with stew or beans and mortadella or roast pork, risotto, minestrone, gnocchi and many other exquisite local delights. Swiss and foreign guests and the local population will be able to taste and relish, in cheerful company, the best our region can offer: apart from the delights for the palate, also musical groups, artists and entertainers invited specially for the occasion, who will stage a series of very different shows. This is a big festival for all, from the children to the elderly: why not take advantage of the opportunity for a pleasant celebration of the end of summer? Finally, there will also be a free guided tour on offer to discover and admire the beautiful architecture and landscapes of Lugano (offered by Lugano Turismo). 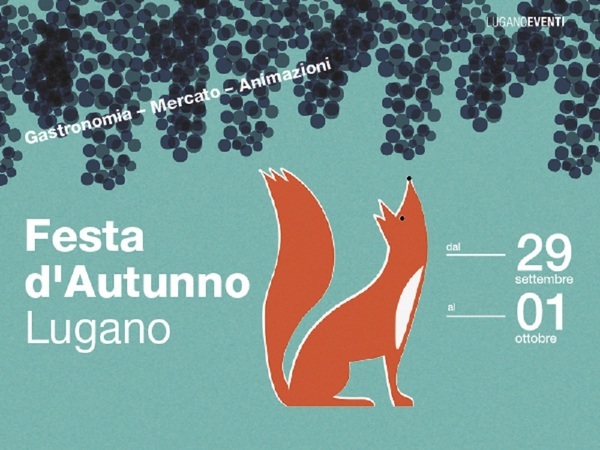 Autumn market: Numerous stalls, with local food and wine, to delight the palate of many and liven up the center of Lugano. Local cuisine: The grottos will offer different traditional menus, so you can enjoy the local Ticino gastronomy in a convivial and festive atmosphere. Lugano City Tour: Free guided tour to discover and admire the beautiful architecture and landscapes of Lugano. For tickets pass by the Ente Turistico del Luganese behind Piazza della Rifoma.